Our multiple-photographer studio provides wedding photography to engaged couples who are getting married in Long Island, New York. 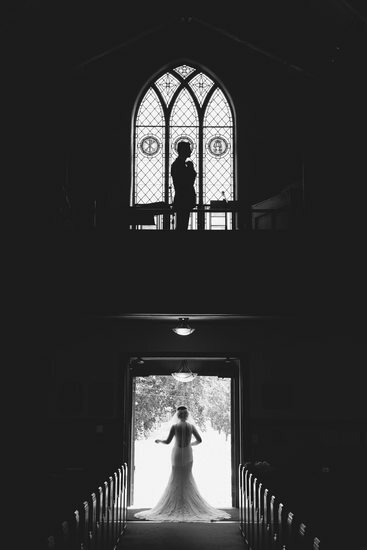 When we're photographing your wedding, we'll use a variety of different photographic styles. During your "getting ready" part of the day, we create unique photos of your engagement ring, wedding bands, bridal bouquet, and wedding dress. For portraits of you and your fiance, we take creativity seriously and will produce images just like the ones you'll see in our wedding portfolio. When photographing your wedding party, we'll create fun photos of you and your best friends that reflect your real personalities. For your ceremony, we take an unobtrusive approach photographing everything candidly, so that your guests and family pay attention to you and not your photographers. When it comes to formal family photos, we'll work quickly while creating a sense of spontaneity to create natural photographs that you and your family will cherish forever. As you enter your wedding reception, we'll be there to imagine the scene in new ways as we document your grand entrance, first dance, parent dances, cake cutting, bouquet toss, and garter toss. Lotus Weddings is based in Lindenhurst on Long Island, New York. 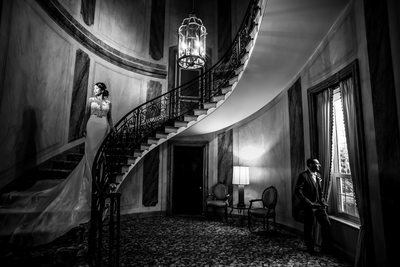 Our staff of 7 full-time professional photographers photograph more than 250 weddings each year in venues across Long Island, Manhattan, Brooklyn, Queens, Staten Island, and the Bronx. Some of our favorite venues are Chateau Briand, Westbury Manor, Woodbury Country Club, Fox Hollow, The Somerly at Fox Hollow,Crest Hollow Country Club, Chateau la Mer, The Inn at New Hyde Park, The Mansion at Timberpoint, Brentwood Country Club, Leonards Palazzo, Swan Club, Windows on the Lake, Allegria Hotel, Bayview House at Captain Bills, Bellport Country Club, Bourne Mansion, Bridgeview Yacht Club, Carlyle on the Green, Coindre Hall, Crestwood Manor, Danfords Hotel & Marina, Douglaston Manor, East Wind Long Island, Floral Terrace, Giorgio's, Glen Cove Mansion, Harbor Club at Prime, Hotel Indigo East End, Hyatt Regency Long Island,Insignia, Jericho Terrace, Land's End, Larkfield Manor, Lessing's Waterfront Mansions, Lombard's on the Bay, Majestic Gardens, Mansion at Timber Point, Fox Hollow Caterers, North Ritz Club, Sands Atlantic Beach, Somerly at Fox Hollow, Stonebridege Country Club, Swan Club, Terrace on the Park,The Hamlet Golf and Country Club, The Metropolitan, The old Filed Club,The Riviera, The Sands on Lido Beach, The Sterling Caterers, The Vineyards, Three Village Inn, Venetian Yacht Club, Verdi's, Villa Lombard's, Watermill Caterers, Westbury Manor, Willow Creek Gold and Country Club, Wind Watch Gold and Country Club, Windows on the Lake, Chateau Briand Wedding Photographers, Inn At New Hyde Park Wedding Photographers, Crest Hollow Wedding Photographers,Woodbury Country Club. Altho our studio is Located in Lindenhurt Long Island, we service all of Long Island as well as the Tri-state area. 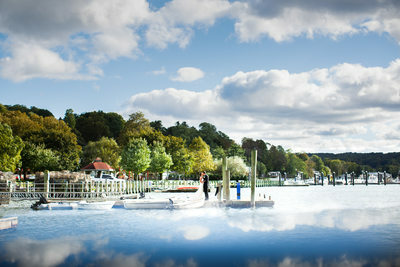 Here are some of the areas we photograph beautiful weddings in year after year. Atlantic Beach, Bethpage, Elmont, Garden City, Island Park, Malvern, North Lynbrook, Point Lookout, South Hempstead, West Hempstead, Baldwin, Cedarhurst, Floral Park, Hempstead, Lawrence, Merrick, North Valley Stream, Rockville Centre, Uniondale, Woodmere, Bellerose, East Meadow, Franklin Square, Hewlett, Levittown, Mineola, North Woodmere, Roosevelt, Valley Stream, Bellmore, East Rockaway, Freeport, Inwood, Lynbrook, New Hyde Park,Oceanside, Seaford, Wantagh, Hempstead, North Hempstead,Albertson, Great Neck, Port Washington, Westbury,Carle Place, Greenvale, Roslyn, Williston Park, Kings Point, North New Hyde Park, Roslyn Heights, Glenwood Landing, Manhasset, Old Westbury, Sands Point, Oyster Bay, Bayville, Farmingdale, Hicksville, Massapequa, Woodbury, Glen Head, Jericho, Mill Neck, Plainview,Brookville, Old Bethpage, Sea Cliff, East Norwich, Syosset, Glen Cove, Long Beach, Babylon, Amityville, Lindenhurst, Wyandanch, North Amityville, Copiague, North Babylon, Deer Park, West Babylon, Brookhaven, Bellport, Centereach, East Patchougue, Holbrook, Miller Place, Patchogue, Rocky Point, Wading River, Blue Point, Center Moriches, Eastport, Holtsville, Mastic Beach, Port Jefferson, Ronkonkoma, Yapank, East Satauket,Lake Grove, Medford, Mount Sinai, Port Jefferson Station, Selden, Stony Brook, Calverton, East Moriches, Farmingville, Manorville, Middle Island, Ridge, Shirley, Upton, East Hampton, Amagansett, Wainscott, East Hampton, Montauk, Sag Harbor, Huntington, Centerport, Greenlawn, Melville, Cold Spring Harbor, Northport, Commack, Huntington Station, East Northport, Llyod Harbor, Islip, Bayport, Brightwaters, Hauppauge, Bay Shore, Central Islip, Islip Terrace, Sayville, Bohemia, East Islip, Oakdale, West Islip, Brentwood, Great River, Islandia, Ocean Beach, West Sayville, Riverhead, Aquebogue, Jamesport, South Jamesport, Laurel, Shelter Island, Kings Park, Nesconset, Saint James,Smithtown, Quogue, South Hampton, Eastport, Remsenburg, Speonk, East Quogue, Sagaponack, Watermill, Hampton Bay, Southold, Cutchogue, Peconic, Mattituck, Fishers Island, Greenport, Orient. We are proudly Brooklyn Wedding Photographers. We have provided our photography services to the residents of Brooklyn NY and their families for over 6 years. Here are some areas of Brooklyn that we provide our services. 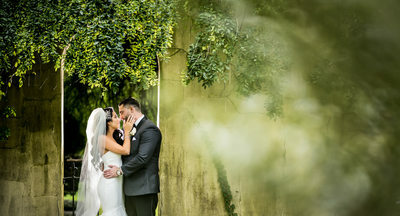 As a Queens wedding photographer, we have photographed dozens of wedding in and around Queens. Here are some of the areas that we proudly provide our wedding photography services in Queens. We One of the most frequently asked questions is, do we have any experience shooting multicultural weddings. YES! Long Island is a melting pot! We have tons of experience photographing Jewish, Indian as well as Asian wedding photography ceremonies. Although we have tons of experience shooting a variety of weddings, we know just like you, all weddings are special and different. Have no fear, about a month prior to your Long Island Wedding, we will sit down with you and go over every detail of your wedding day, from when we will start photographing your detail photos, to when we will photography your family photos and bridal party photos, as to ensure we are 100% up to speed with anything particular you are looking to capture on your wedding day. What is Lotus Wedding Photography? 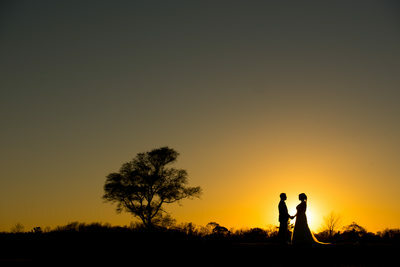 Lotus Weddings is a boutique wedding photography & videography studio. Our team of talented wedding photographers and cinematographers are outgoing and fun. We believe that genuinely connecting with our clients is just as important as a stunning portfolio. 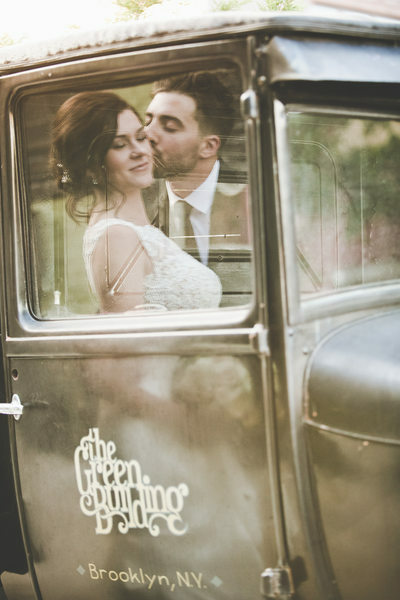 When you choose Lotus to photograph your big day, you get a much more personal experience. You are treated like family, and not just another bride on the list. You will love your wedding photos!! Aside from pledging eternity to your best friend, your photos are the most important part of your wedding. If done correctly, wedding photographs capture precious moments and immortalize your day to share with your children and grandchildren. A picture is a time machine that can take you back to that very moment when your lips met for the first time as husband and wife, memories that you can keep forever. We at Lotus are not your grandparents' wedding photographers. 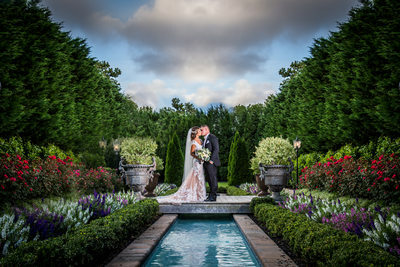 Yes we are great at traditional photography, but we pride ourselves in creating the most modern, romantic, photojournalist and creative photographs in all of Long Island. 1) Meet with and get to know your photographer. 2) Experience the photographer's approach at posing, photo variety. 3) Become comfortable posing and being in front of the camera.